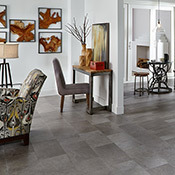 Mannington is one of the best hard surface flooring producers in the world. 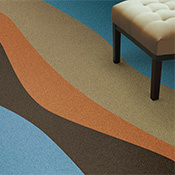 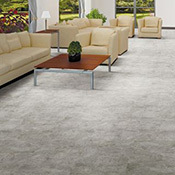 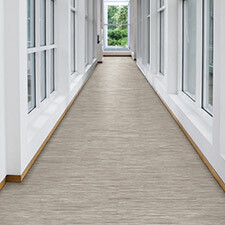 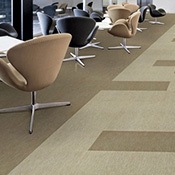 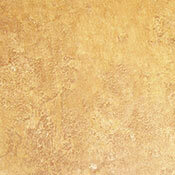 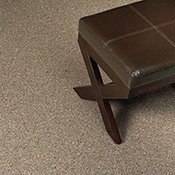 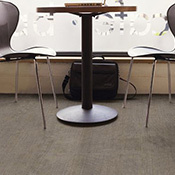 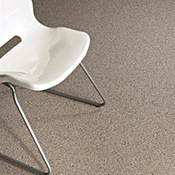 Mannington was founded in 1915 and the headquarters is located in Salem, New Jersey. 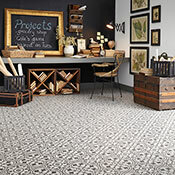 Mannington still does business with the same values set forth by the original owners, "To be the best people to do business with in the flooring industry." 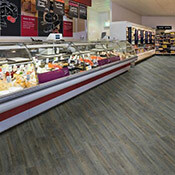 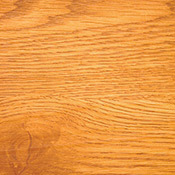 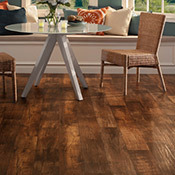 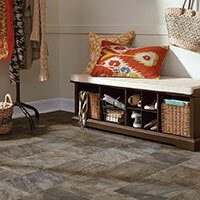 Mannington continues to make high quality flooring daily that recieve many awards based on style and design. 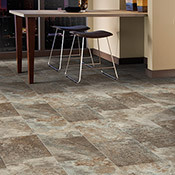 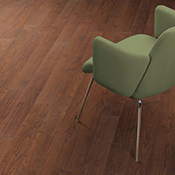 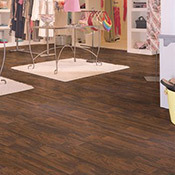 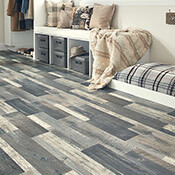 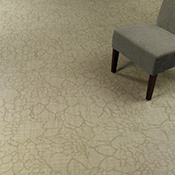 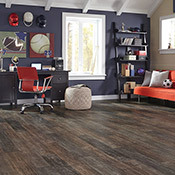 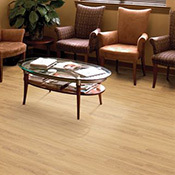 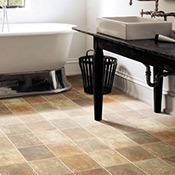 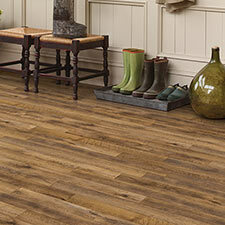 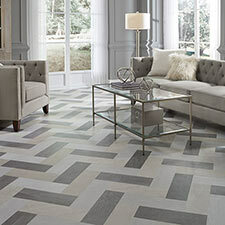 With so many styles to choose from, Mannington Vinyl Flooring can be the perfect option for any home or business.